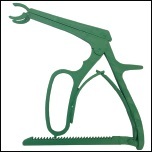 Clamp down and hold small bone with our gClamp! up to 6.35mm [1/4"] diameter rods. 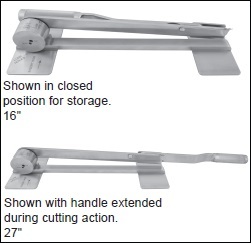 provide increased leverage for cutting. • Rod diameter holes are clearly marked. 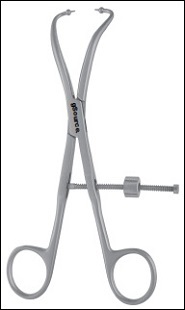 • Made from surgical stainless steel. a fast and cost-effective manner. This is most useful for rapid prototyping and design validation in order to help reduce your development costs and timelines. Please contact us for more information.